075 of 106. 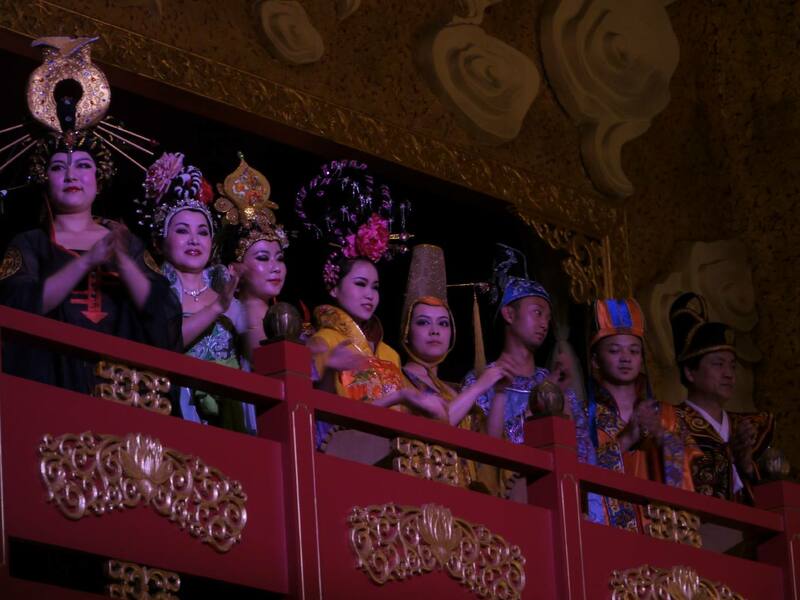 Dinner and a show at Tang Dynasty, in Xian. 20 April, 2012.